he saw an opportunity in 2009 to merge media and entertainment and joined Stoke Agency, helping clients fuse music, fashion, film, sport and culture with their brands. 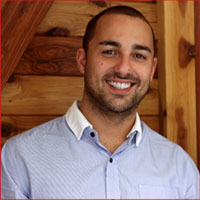 In 2011 John drove the development and launch of Brand Dating, an online dating service for brands. It has facilitated a number of successful brand collaborations and is fast becoming the go-to place for brands looking for like-minded partners.